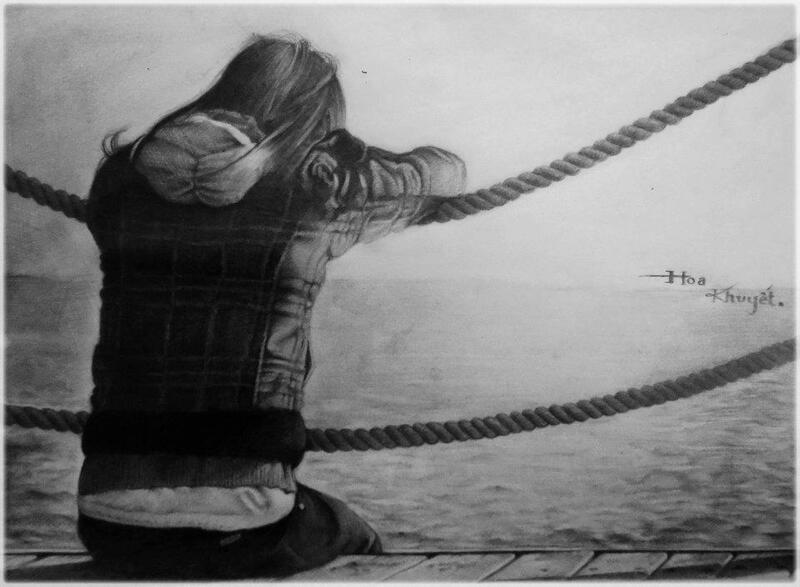 There is a phrase that says "A picture is worth a thousand words" is completely true, for that reason is that we are going to present a selection of really sad images that transmit feelings of loneliness, pain and grief. I know that more than one will be useful to you to express how you feel at this moment or let you help someone else with problems. 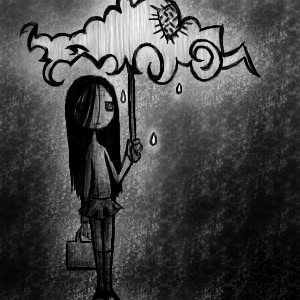 A sad girl under the rain with a particular umbrella with the shape of a cloud. 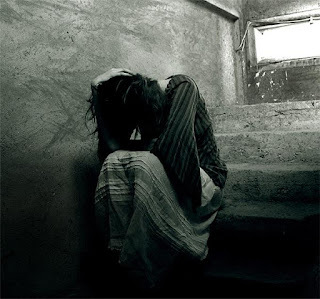 A sad image with a young woman sitting alone and sad on the stairs. 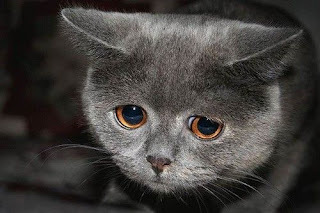 An image of a gray cat with sad eyes. 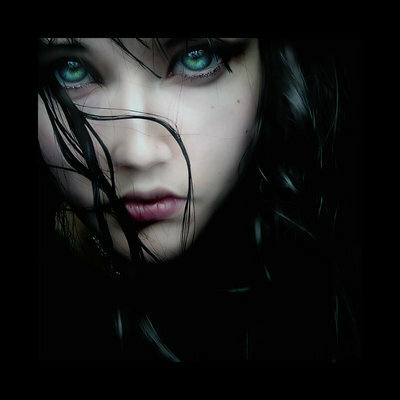 Image of a young woman with stunning and beautiful eyes and long black hair. 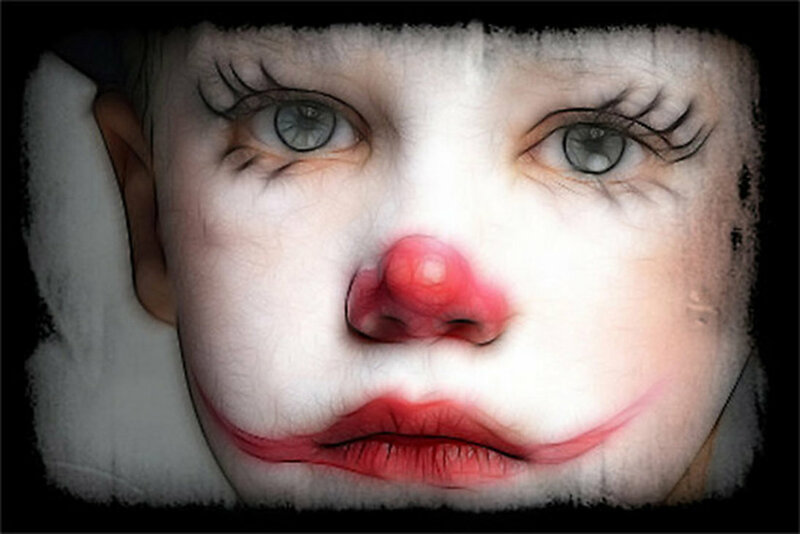 A sad picture of child clown. 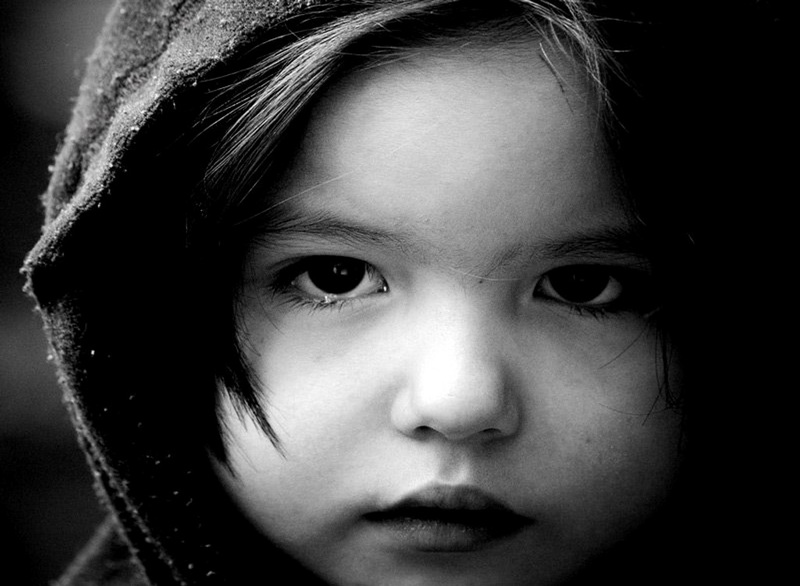 Picture of a child with sad eyes. 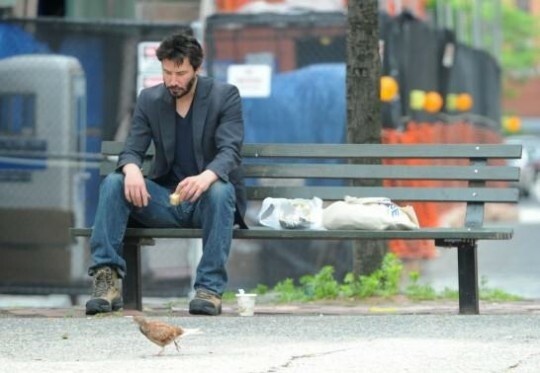 Image of a young man sitting alone on a bench. 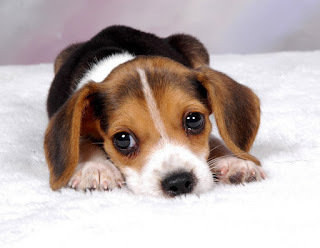 In this image we have a puppy with sad eyes. An image of a young woman sitting in the dock watching the sea. 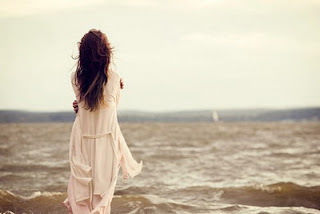 Another image of a lonely young woman in the sea. 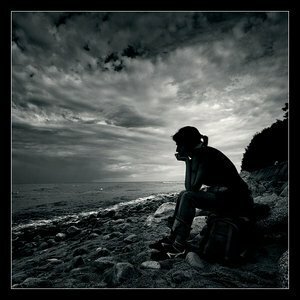 A black and white image of a woman sitting on rocks in front of the sea.